We all get a sugary drink craving once in awhile right? Well why not make it worth the trip and the calories? Instead of purchasing plain juice, why not get something that will make your skin glow or improve your digestion at the same time? Makes sense right? 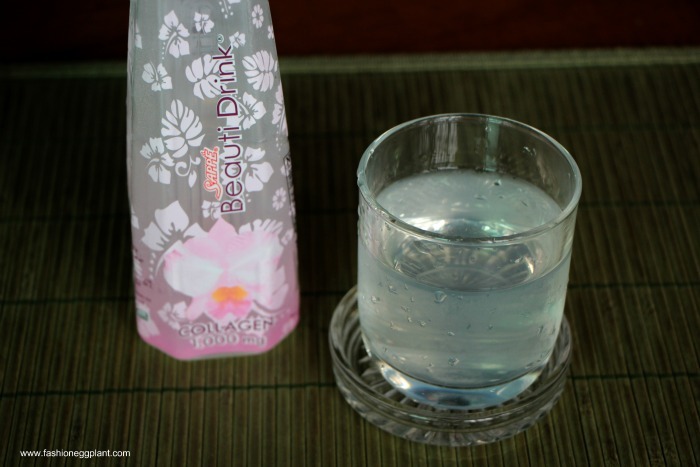 Friends, let me introduce you to Beauti Drink, one of Thailand's hottest (or should I say, coolest? 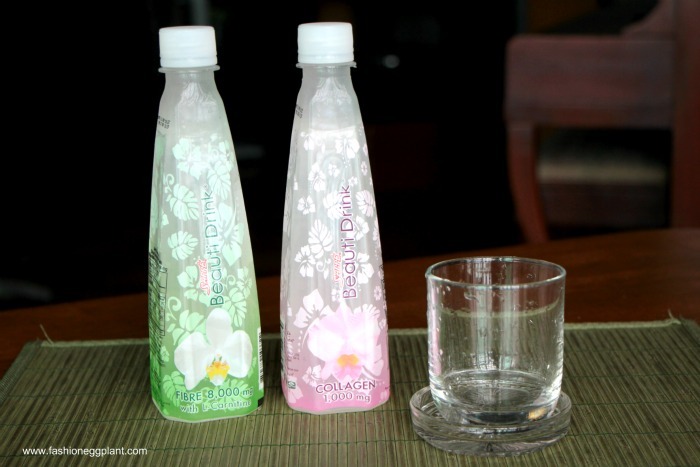 :P) drinks and is brought to you by the same people behind Mogu-Mogu (the cute drinks often seen in Bon Chon chillers). Beauti Drink comes in 2 variants. One with Collagen and another packed with Fibre. leads to wrinkles and dry skin. healthy digestive system and contains L-Carnitine, a safe and proven fat burner. 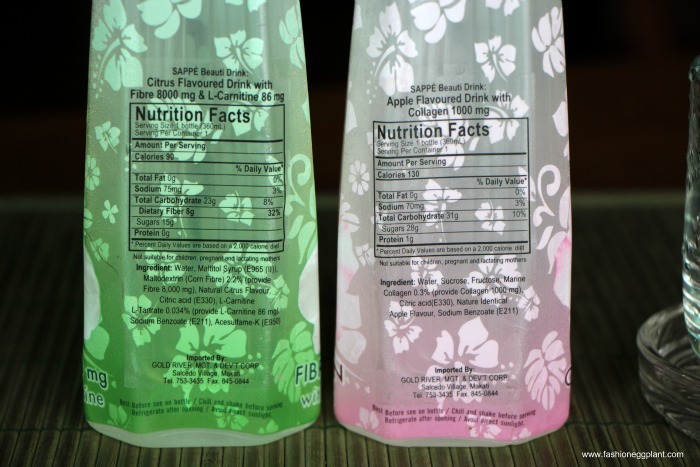 Beauti Drink is my latest sugary drink addiction. Check them out for yourself at all Mercury Drugstores and 7 Eleven outlets. Ok, I understand the fiber version of this drink - probably works fine. But I dont understand how collagen can be absorbed from bowel- won't it be metabolized before that and turned into something else aka just amino acids? Does it have same effect then as real collagen? Idea is great, but does it really work? I would love to send you some of the accessories Im selling. Please let me know if its ok with you.